Location: Home » News » The new type of sanding machine is reliable. The new type of sanding machine is reliable. A new type of sand washer made by sand washing machine manufacturer Luoyang LZZG is made up of sand washer and fine sand recycling machine, which can solves the problems that single and old style sand washing equipment cant meet the requirements of sand washing machine from customers, so it has the performance of the two equipment, sand washing and dewatering. 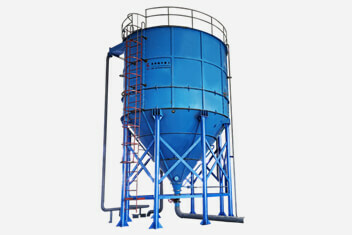 It also called sand washing & dewatering machine. 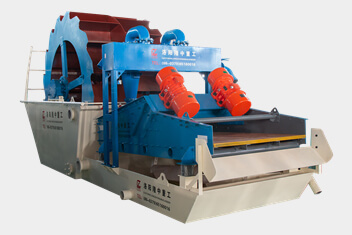 The new type sand washer is a multi-function equipment, which is convenience and reliable. 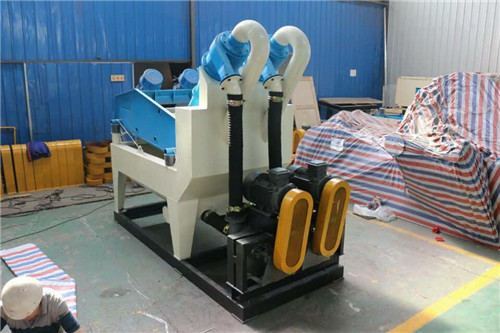 First of all, every process of a new type of sand washing machine from design, drawing and production, each link has a special person to be responsible,and there are not mistakes to be allowed. Secondly, our company adopts the quality reliable, wear-resistant materials to make the new type sand washer. Finally, Luoyang LZZG has a perfect after-sales service system. Customers don’t have to worry about after-sales service if you purchase our equipment. The Luoyang LZZG can provide customers with services such as the selection of the equipment, the planning of the site, the installation and commissioning of the equipment, the training of operators, and the maintenance of the equipment in the later stages and so on.